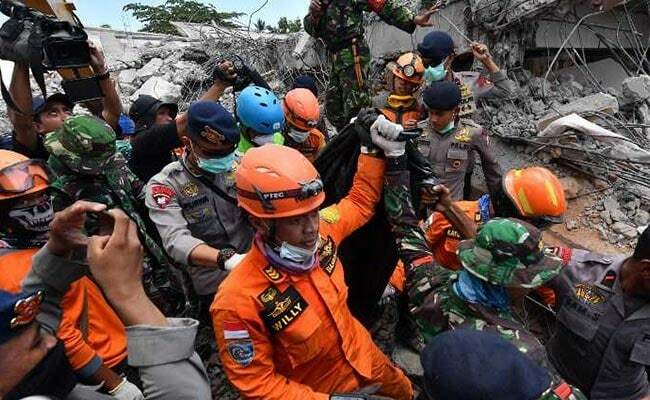 "We estimate the death toll of 131 will keep rising," national disaster agency spokesman Sutopo Purwo Nugroho said. 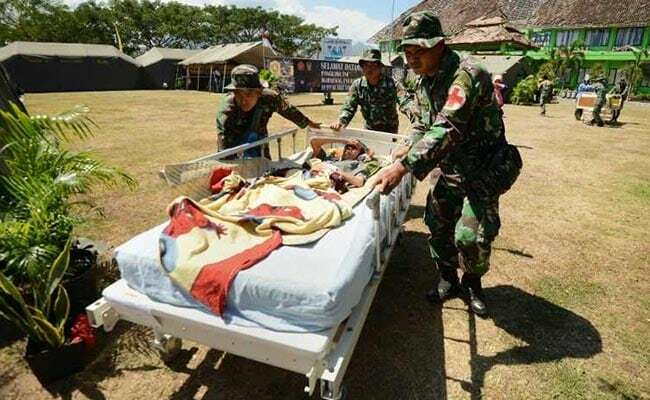 "It's typical of earthquake victims in Indonesia, they want to stay close to their livelihood, they can't bring their livestock to the shelters," Hadi said. 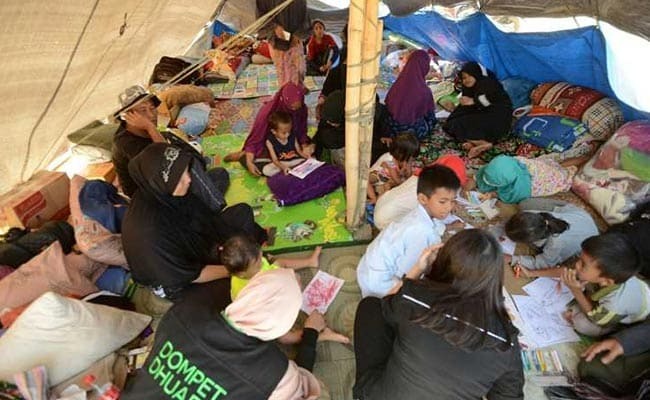 "There has been no help at all here," said 36-year-old Multazam, who was staying with hundreds of others under tarpaulins on a dry paddy field outside West Pemenang village. "We estimate there are still more victims because we found many sandals in front of the mosque," Nugroho said Tuesday. "Most foreign tourists have been evacuated," Yusuf Latif, national search and rescue team spokesman, told AFP. 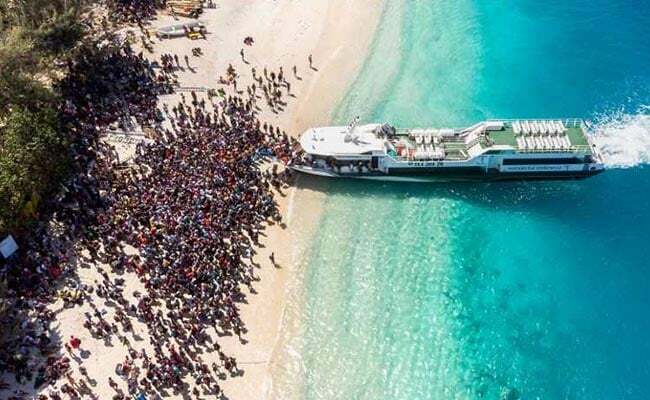 Lombok airport's general manager said airlines had laid on extra flights and his staff had been providing blankets and snacks.